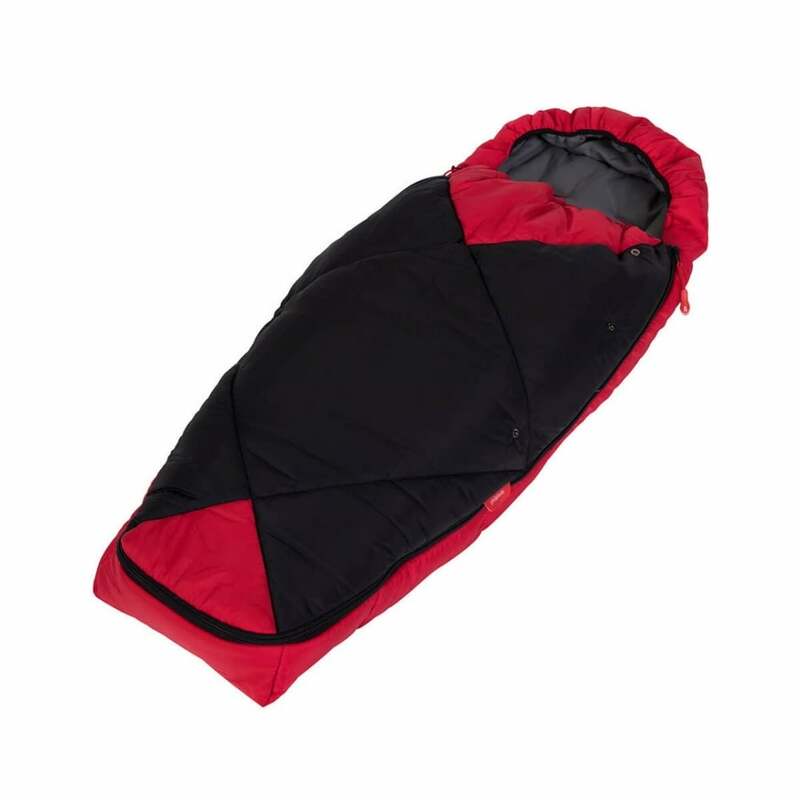 The Phil & Teds Snuggle & Snooze Sleeping Bag 2017 provides comfort & warmth for your baby in their buggy. A cosy and warm sleeping bag for your baby. Will fit phil & teds pushchairs, double kits and many other brands with the standard 5 point harness.